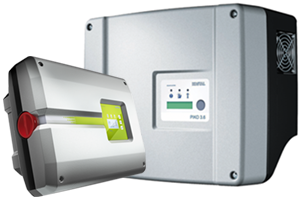 The PIKO inverter by Kostal are available from 3 to 17 kW. A 3-phase symmetric feeding is possible from 4 kW möglich. All products are delivered with the approved products characteristics felxibility, communication and handiness. 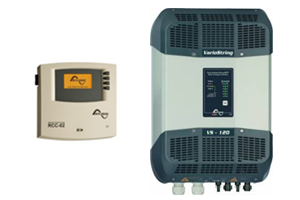 The VarioString fits the highest requirements to help the PV system get the highest range of efficency and allows PV string voltage from 900V or 2 x 600V. 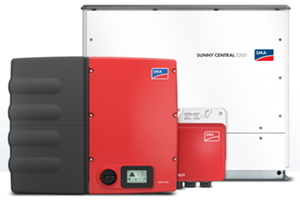 To interconnect the pv-modules into strings leads to significant savings of the system costs. 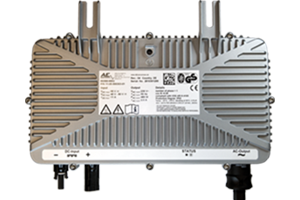 Hence you will be able to use less installation material, cable, fuse, jack and working time. 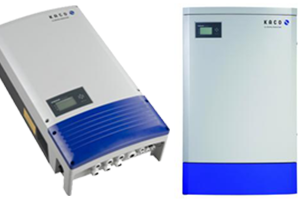 The coolcept product family is segmented into 1-phase and 3-phase coolcept³-inverter. 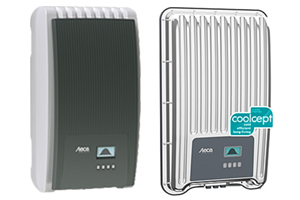 Both inverter types are based on the proven coolcept-technology and therefore greatly chilly, efficient and persistent. They reach highest range of efficency and are extreme light and silent.